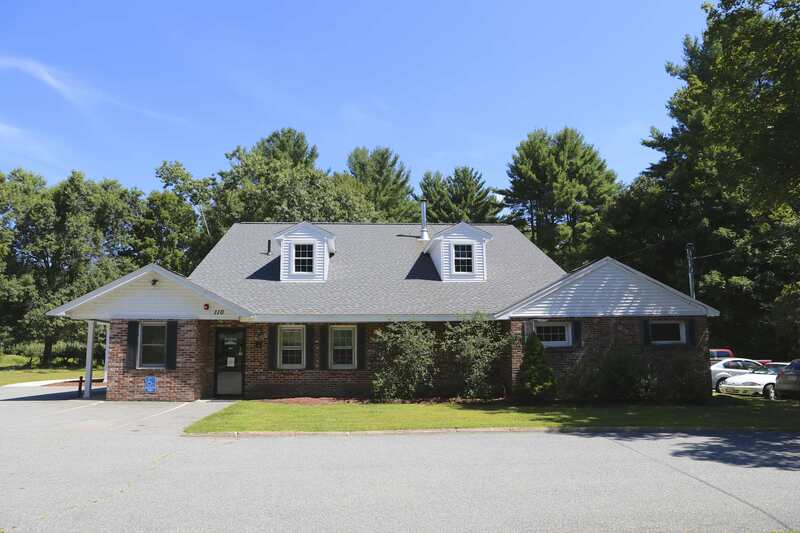 The Pepperell Veterinary Hospital has been proud to service the Pepperell, MA area for over 30 years. Our veterinary hospital is owned by Dr. Lauren Flanagan, who is a licensed, experienced veterinarian. Our team is committed to educating our clients on how to keep pets healthy year round, with good nutrition, exercise, and preventative measures. Pepperell Veterinary Hospital stays on top of the latest advances in veterinary technology with regular training and continued education. And above all, we remember that all pets are a member of the family and are treated with loving care in every check-up, procedure, and surgery.